Nice hard-working lady greeted after dialling the service number. Car parks right in front of your room. 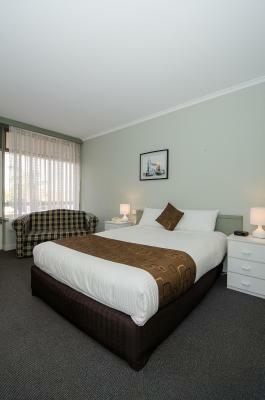 Bed is comfortable with clean linen and pillowcases. Toilet paper rolls and box of tissue are provided along with shower gel, soap, and conditioning shampoo. There are tea bags and instant coffee too. Air-conditioner works perfectly. 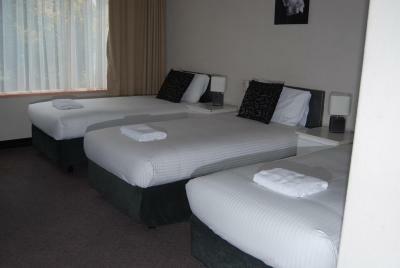 Quiet area, perfect for light sleepers! Very welcomed by hotel manager. Cannot flaw service. Very comfortable. 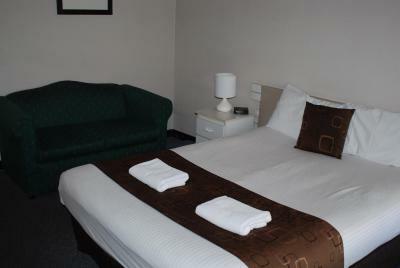 Understanding and accommodating to extra night required without room change. The bedroom furniture was modern and clean, TV was about the right size to see, The bathroom was clean and roomy, excellent sink and mirror. 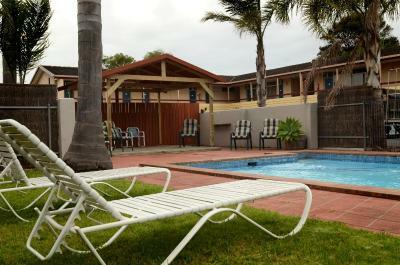 Location was good, close to gardens and places to eat. The bed was quite comfortable and the pillows were good. 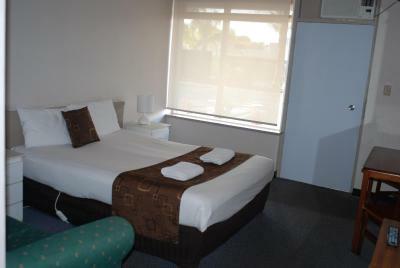 $110 per night to sleep with dirty linen or waking up to rats trying get to the food you had purchased for breakfast etc. It was ridiculous we ended up gettin our money back and staying somewhere else. Bed was comfortable. Pleased there were power points outside of the bathroom to use. 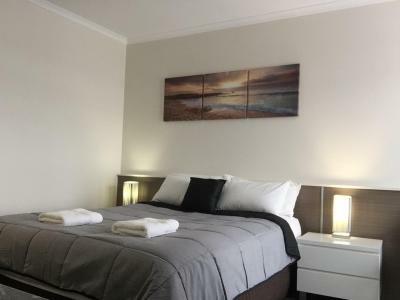 Red Carpet Motel This rating is a reflection of how the property compares to the industry standard when it comes to price, facilities and services available. It's based on a self-evaluation by the property. Use this rating to help choose your stay! 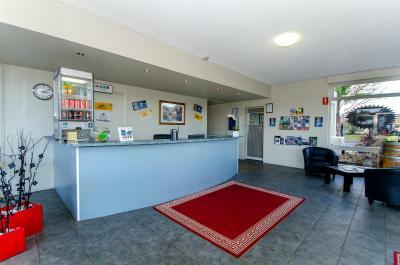 Offering free WiFi and a swimming pool, Red Carpet Motel is 5 minutes’ drive from Blue Lake. 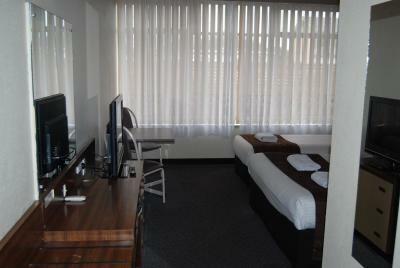 All rooms offer cable TV. Guests enjoy free on-site parking. Each of the air-conditioned rooms features a flat-screen TV, a refrigerator, a dining setting and tea/coffee making facilities. 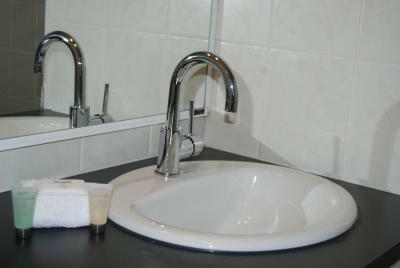 All have an private bathroom with a shower and hairdryer. 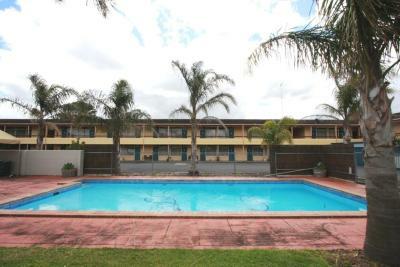 Facilities include luggage storage and a self-service laundry. 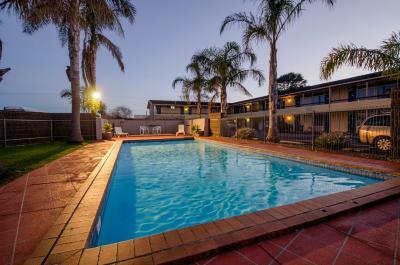 The Red Carpet Motel is 8 minutes’ drive from Engelbrecht Cave. It is 10 minutes’ drive from Cave Garden. The Coonawarra wine region is an hours’ drive away. 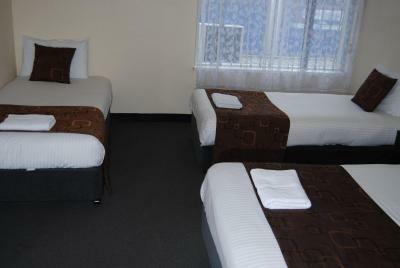 When would you like to stay at Red Carpet Motel? 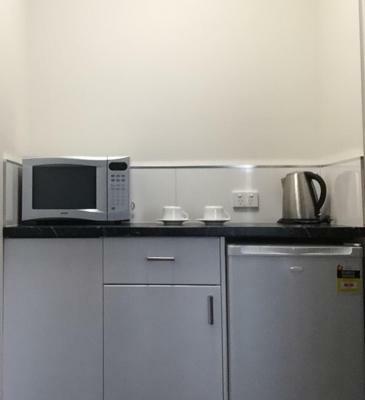 This air-conditioned room features a TV, a refrigerator and tea/coffee making facilities. 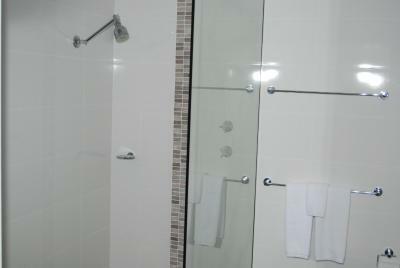 It includes an private bathroom with a shower and a hairdryer. 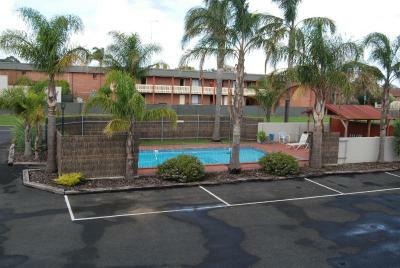 Offers access to a shared patio area. 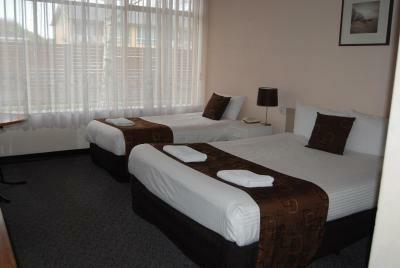 This air-conditioned room features a flat-screen TV, a refrigerator and tea/coffee making facilities. 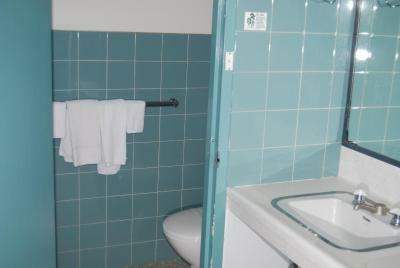 It includes an private bathroom with a shower and a hairdryer. 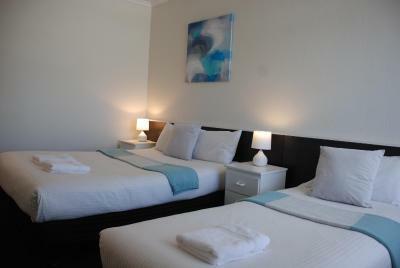 This refurbished, air-conditioned room features a flat-screen TV, a refrigerator and tea/coffee making facilities. 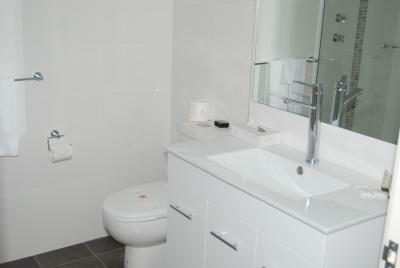 It includes an private bathroom with a shower and a hairdryer. 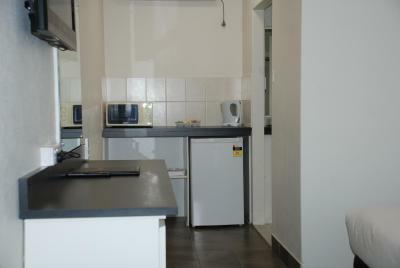 This air-conditioned room features a TV, a refrigerator and tea/coffee making facilities. 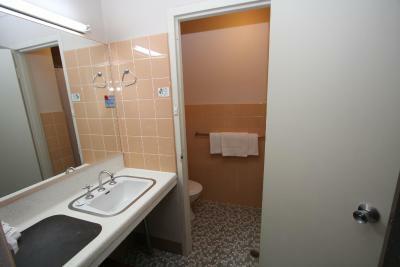 It includes an private bathroom with a shower and a hairdryer. House Rules Red Carpet Motel takes special requests – add in the next step! Red Carpet Motel accepts these cards and reserves the right to temporarily hold an amount prior to arrival. Please note that this property has 2 floors. If you prefer a downstairs room, please let the property know in advance, using the special request box when booking or using the contact details found on the booking confirmation. This request is subject to availability. Very out dated, bed was uncomfortable, shower was dirty mouldy grate and drain, basin was cracked, floor was dirty, service tray was dirty. I could not recommend this property. The garden needs a make over, plant some trees have a Gardener do it and connect the pool to the garden as its an island in the car park. The vertical blinds are old school and the curtains both need to be replaced. Shutters would be much better. 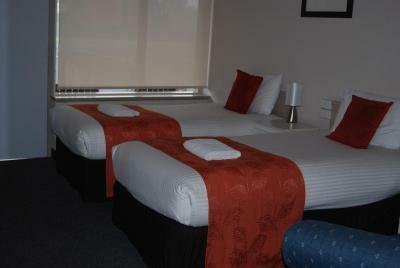 Offer a continental breakfast, cereal, toast, etc...simple and easy to prepare in the rooms . More Coat-hangers please in the cupboards. Our first room was not very clean and a bit shabby..we updated at our expense to a superior room which was good but still not as good as you would expect. The room was out dated. The reception was unattended the whole time we were there. The staff were arrogant and rude. The pool was dirty and when i questioned about cleaning the pool i was told pool is cleaned only once a week. And unfortunatley it will not be cleaned today. We booked the hotel pool so our daughter can swim she was very dissapointed and so are we.